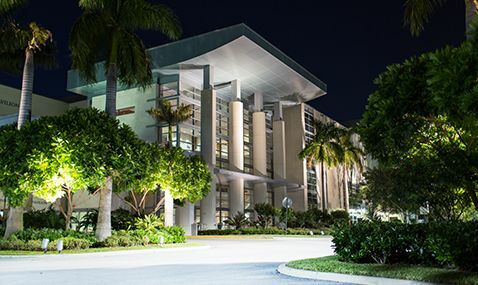 Patients of Boca Raton Regional Hospital now have a convenient, easily accessible and secure way to electronically access a host of personal medical data. Patient Connect, a portal located on the Boca Regional website, provides an entry point for patients to review their medical visits or treatment, see summaries of inpatient stays and be able to monitor lab and radiology reports. Patient Connect also allows for a patient to designate a caregiver, such as a husband or wife, to also have access to the individual’s available medical information. A recent national study revealed that 29 percent of adults in the United States are considered caregivers for another person. Thirty-one percent of all households in America contain a caregiver. Given this data, a technology like Patient Connect can serve as a vital resource for these individuals and ease such burdens as tracking and maintaining discharge instructions or being appraised of test reports. We urge you to take advantage of this new service to better manage your healthcare or that of a loved one. Patient Connect is easy to access and easy to use. Thank you for choosing Boca Raton Regional Hospital for your medical care.